Erica Dixon pregnant: Who is her boyfriend? Are they engaged? 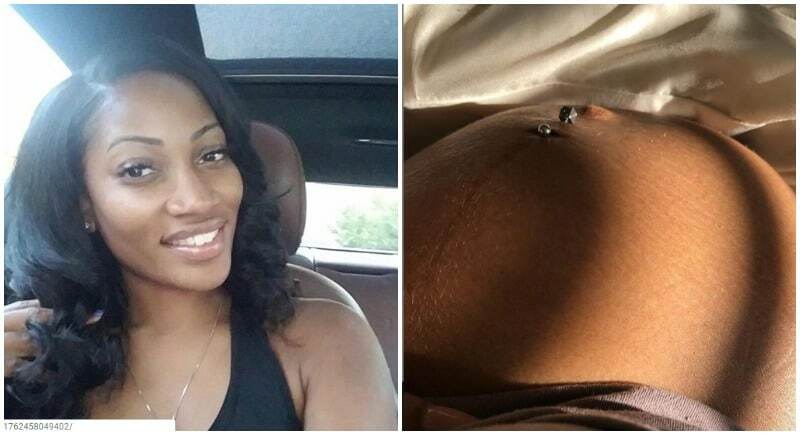 Love and Hip Hop alum Erica Dixon announces her pregnancy. Pic credit: Erica Dixon/Instagram. Former Love and Hip-Hop Atlanta star Erica Dixon surprised fans by announcing that she is pregnant. Dixon, who shares a daughter with Lil Scrappy, is expecting twin daughters. The former reality TV star did not reveal her baby daddy’s identity. Erica Dixon’s former boyfriend WIlliam Gay, who she dated in 2015, is in another relationship. 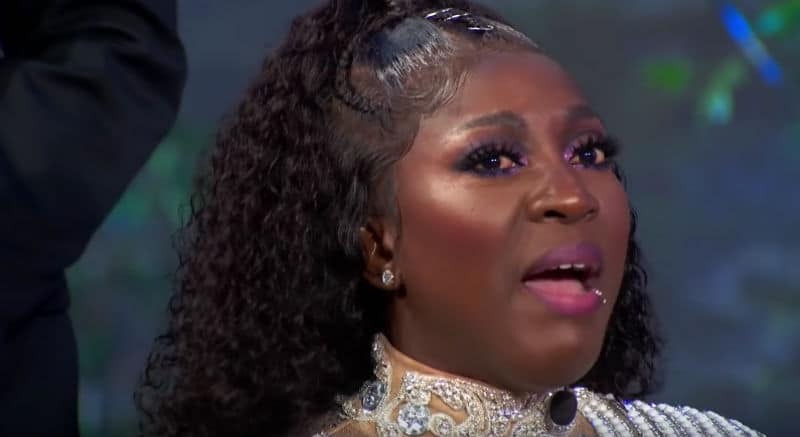 Some have speculated that Dixon will return to LHHATL with her current boyfriend, who she is rumored to be engaged to. Back in 2016, Erica confirmed that she had left Love and Hip-Hop Atlanta, while Lil Scrappy’s mother, Momma Dee claimed that she was fired. Since leaving the series, she has been promoting her own clothing line and kept fans up-to-date with social media updates. Congrats are in order for #LoveAndHipHopATL’s #EricaDixon who revealed she’s expecting twin girls! In the Instagram post announcing that she is pregnant, former LHHATL star Erica revealed that she had a gender reveal party and most of her close friends and family knew about her pregnancy but kept it from the public. “Thank you all for keeping this private until we were ready to share. Thank you to @hopedahairologist who set up an amazing reveal and my closest friends and family who have been on this journey with me. The love and support has been more than appreciated,” Erica said in an Instagram statement. Erica’s boyfriend and baby’s father remains a mystery as she is keeping her relationship under wraps. Love & Hip Hop: Atlanta Season 8 cast and release date has yet to be announced.